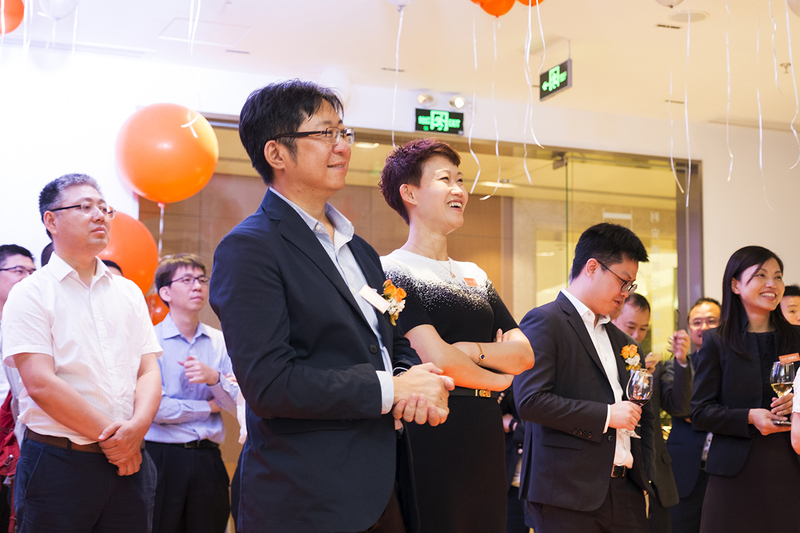 L&O is delighted to announce the opening of our Shenzhen Studio this week. 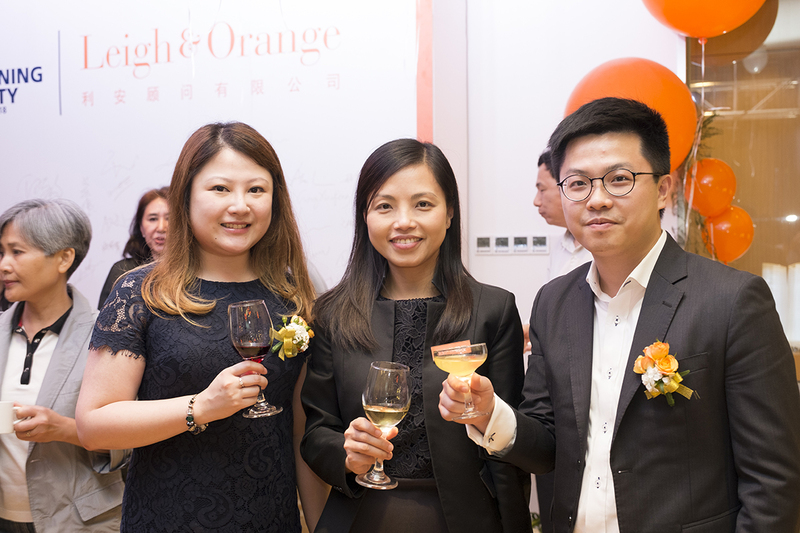 Headed up by Peggy Liow (Principal Director) and Lawrence Lam (Director), the new Studio marks the firm’s further expansion in Greater China. 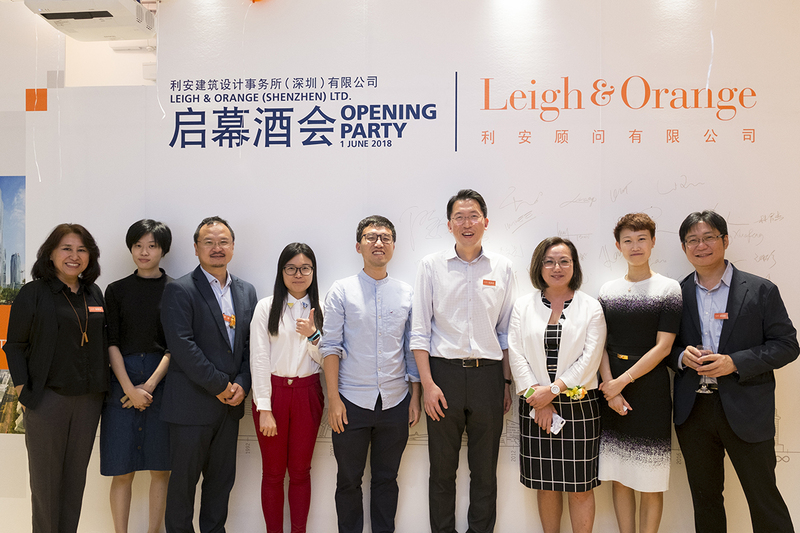 As a strategic expansion of L&O’s existing network of offices in Hong Kong, Beijing, Shanghai and Fuzhou, the new Shenzhen Studio will enhance the capability of the firm and support the firm’s projects across southern China. 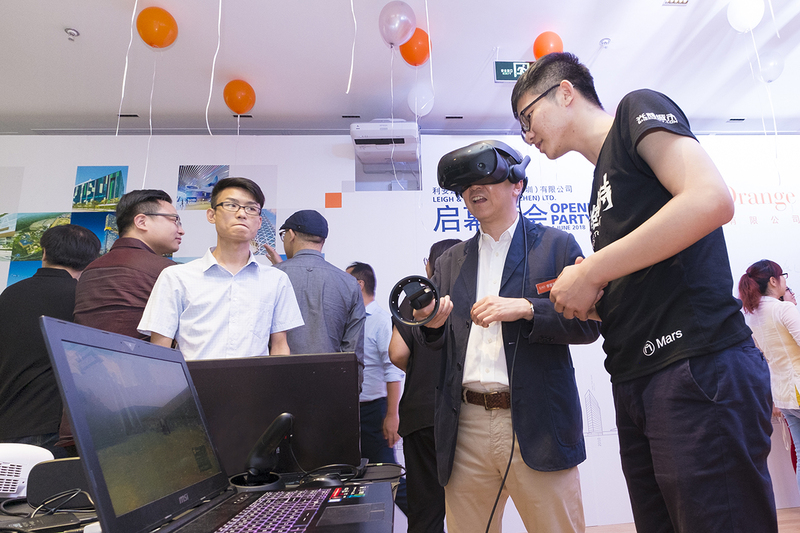 Located in Shenzhen’s fast developing Qianhai Special Economic Zone, the new Studio will offer a wide range of architectural services to the entire L&O group. 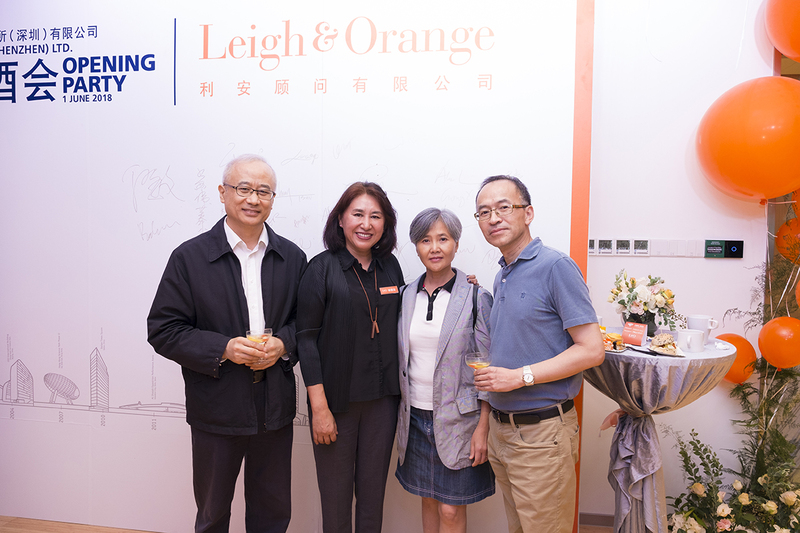 “We are sure that the new studio will complement and strengthen the range and quality of our architectural services, so that we can offer L&O’s clients and partners across China and in Hong Kong – which will be augmented by the strategic location of the Studio within Shenzhen. 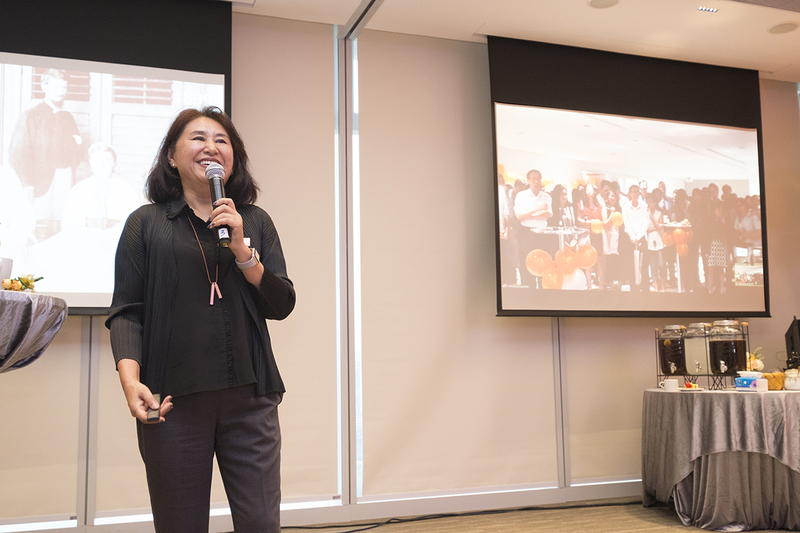 This will allow us to make a much stronger contribution to China’s economic and architectural development”, says L&O Managing Director, Ivy Lee. 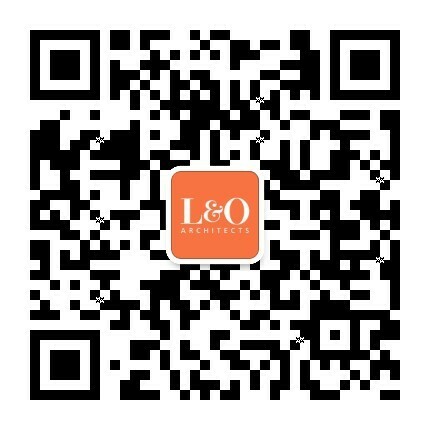 L&O has been working in China for nearly forty years and has played a key role in some of the country’s most high-profile projects, including the Guangzhou CTF Finance Centre super high-rise, the L’ Avenue luxury shopping mall, Xing Long International Plaza in Beijing, Tianjin Kerry Centre and the very extensive Qianhai SZ-HK Fund Town mixed-use development that is now under construction in Qianhai. L&O also provides interior design services for projects such as the recently completed Foshan New DNA Shopping Mall and the Shanghai Yuexing Universal Commercial Centre. In recent years, L&O has been actively taking part in designing TOD projects in China. A number of large-scale projects are now under construction and will be successfully completed across multiple cities in the near future.